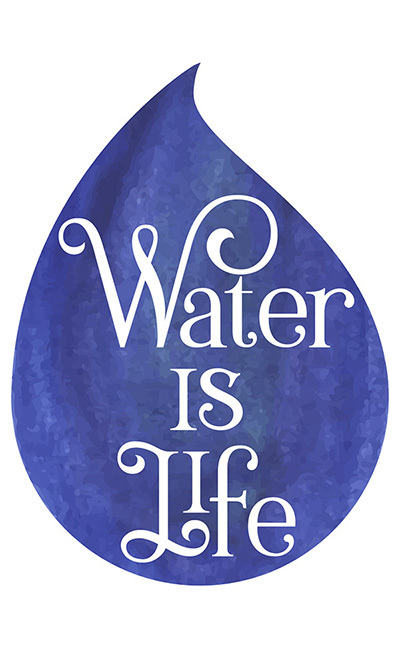 Water is Life poster to stand up for the life giving resource that we need to protect. Let’s show the world what happens when one rain drop becomes an entire storm. Bring to your next rally, download file below and create your own drop.